Hop on the Kindness Wag-on by doing a simple Act of Kindness. 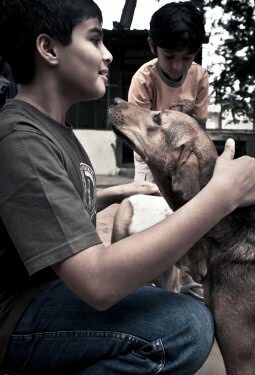 Any act that contributes towards the cause of canine welfare will be valuable. Remember, this is not a contest, it isn’t an individual program, it's a social activity to usher in change, so please contribute unselfishly. If you have other ideas and approaches, go ahead and act on them. Contact us with the details and we promise to add valid, unique contributions to this growing list. Please "Wag-In" your good deeds here and share with your friends. Lets boost the KQ as a community! list of things you can donate or any other query. Leave your query as a comment on this page, with your email address / phone number & we will get in touch with you. Think up of other acts you can do and go ahead and do them. Send the details in and we can grow this list.